In 1987 Sears released their first in-home video catalog featuring an exciting collection of Sears exclusive electronic toys. Go ahead and put me down for a Lobo II and a Talking Computron. 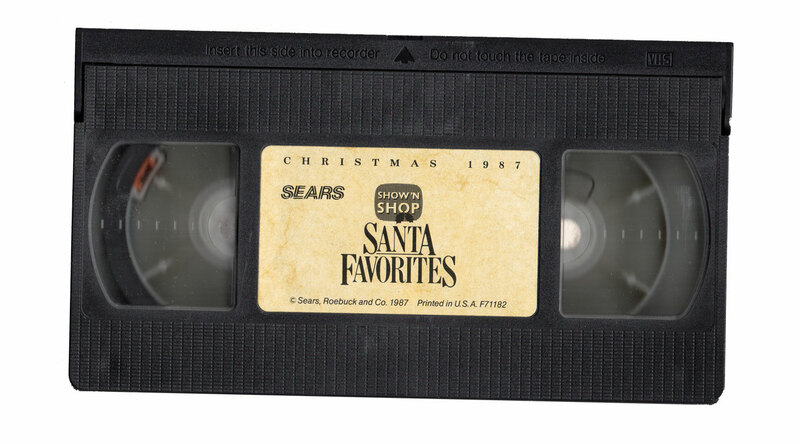 I have no idea if Sears continued the idea of the video wishbook in following years or if this was a one year and done thing, though it does seem like a good idea as near the end of the 80’s nearly 90% of american homes had VCR’s, and in the 80’s we all loved our Christmas catalogs.